The European Commission’s imposition of a €1.47 billion fine on Philips for operating a cathode ray tube cartel. UPS’s withdrawal from a €5.16 billion deal with TNT Express after European regulators moved to block the acquisition. The European Commission’s investigation into the proposed acquisition of Dutch cable operator Ziggo by US-based Liberty Global. The adequacy of governance codes in addressing Rhineland vs. shareholder economies in the area of executive pay, amongst other things. The demise and subsequent bailouts of international banks by governments attempting to prevent financial system collapse. The relocation of financial headquarters, or the use of transfer prices, to avoid paying taxes, as was recently revealed by firms like Google, Starbucks, and the Rolling Stones. If you have a law background (LLB), you will qualify for an LLM degree through this programme, while an Economics background (BSc) typically qualifies you for an MSc in Law and Economics. Students from both (and other) backgrounds follow the same integrated programme in order to foster a multidisciplinary setting right from the start. Utrecht University’s Law and Economics professors – recognised as leading academics in their fields – investigate European as well as international regulation and governance. 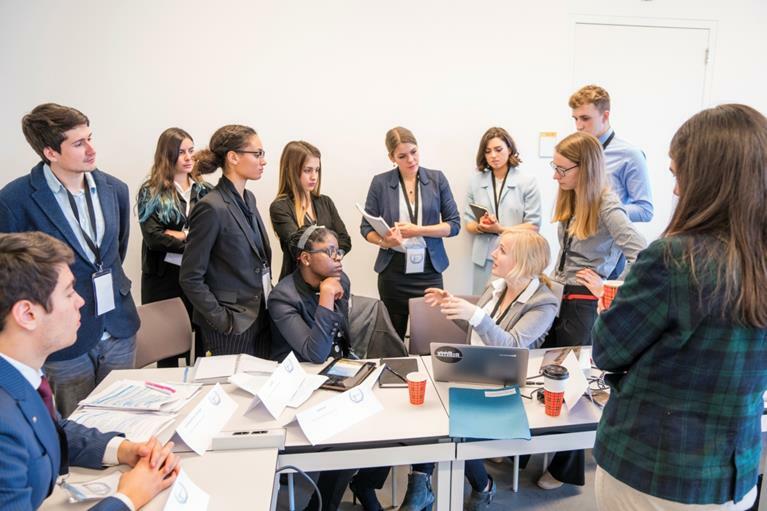 Through its interdisciplinary approach focused on market regulation from both the legal and economic perspectives, this Master’s programme will equip you with a completely new perspective and tool set. The curriculum will provide you with the academic knowledge, interdisciplinary understanding and research and analytical skills required for either a professional or academic career at the intersection of economics and law (you can explore your career prospects here). You will also learn to communicate effectively with professionals from either disciplines. Capable of conducting independent research in the areas of law and economics. Able to solve problems in the areas of law and economics, both independently and with others, while taking societal considerations into account. Apply legal and economic knowledge, theories and models for the testing or the development of policies of firms, organizations, or governmental bodies. Able to professionally collaborate with others in interdisciplinary teams while evaluating your own performances, and contribute to combining and generating new knowledge within the team. Visit the Law and Economics - LLM/MSc page on the Utrecht University website for more details!